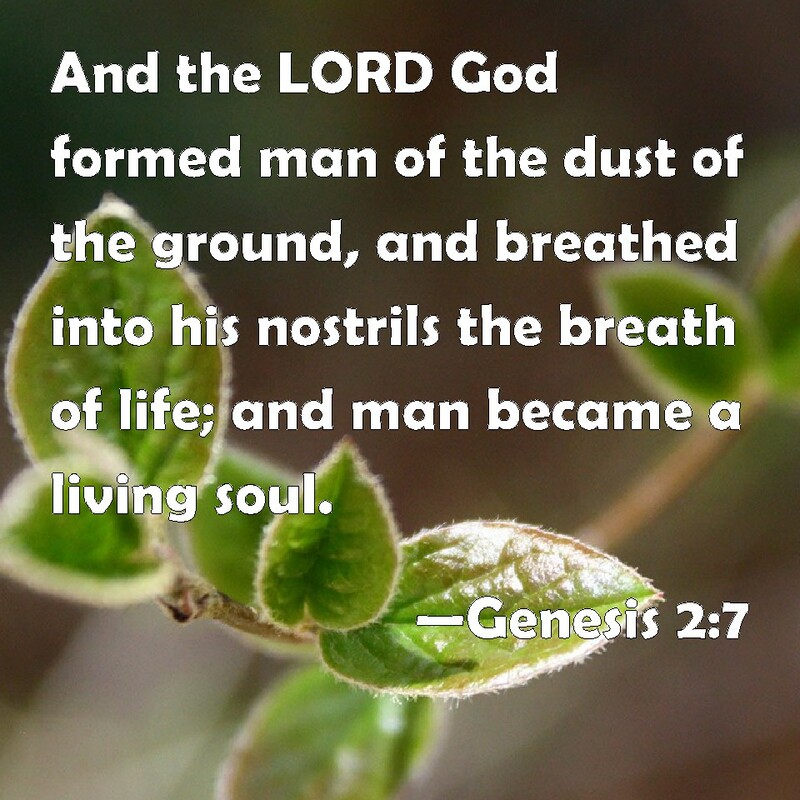 In the beginning God formed man of the dust of the ground, and breathed into his nostrils the breath of life; and man became a living soul (Genesis 2:7). So how did man get separated from God in the first place? It was the free will Adam and Eve were given which set the stage for all humanity, but by the grace of God He sent His Son for our redemption. Generation by generation was the truth spoken through Moses to Elijah and the path back to God was ever before man! ( 1 Corinthians 15: 19-26). We no longer have to wonder if God knows if we love and serve Him, because the following passages tell us He does! (2 Timothy 2:19) 19 Nevertheless the foundation of God standeth sure, having this seal, The Lord knoweth them that are his. And, let every one that nameth the name of Christ depart from iniquity.,(Hebrews 6:10-12), 10 For God is not unrighteous to forget your work and labour of love, which ye have shewed toward his name, in that ye have ministered to the saints, and do minister.11 And we desire that every one of you do shew the same diligence to the full assurance of hope unto the end:12 That ye be not slothful, but followers of them who through faith and patience inherit the promises.